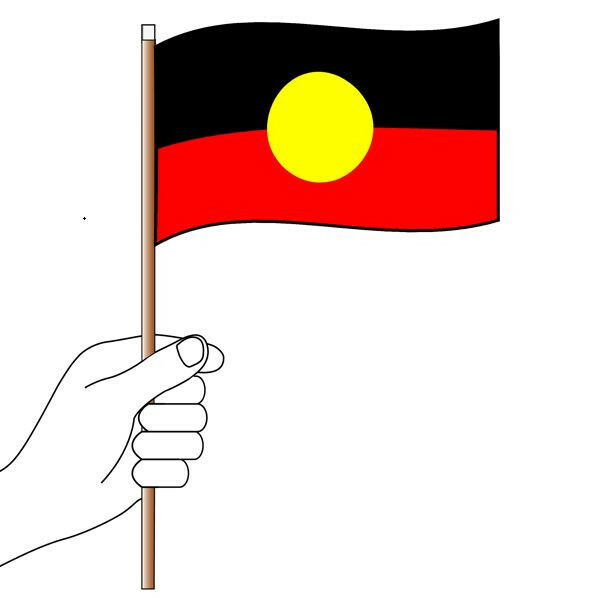 Buy Handwaver Flags direct from Australia's leading flag manufacturer. Handwaver's are hand flags that are screen or digitally printed on a single side of knitted polyester material and the ink bleeds through the material so the design appears as a mirror image at the other side of the flag. The hand flag comes with a wooden stick and can be used as a desk flag by purchasing a desk base separately. Desk bases are available in Flagpoles and Accessories category.